We're proud of our students' creativity. Individual schools host art shows and performances to demonstrate and celebrate students' artistic development. Check the website for individual schools to learn about these events. In addition, we encourage you to enjoy the performances, portfolios, and publications developed by students at some of our arts-focused high schools. 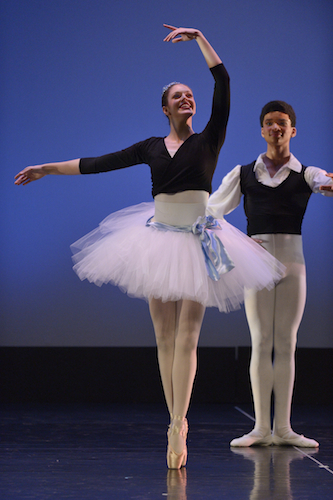 At all grade levels, JCPS schools offer a rich environment for the exploration and development of the art forms of dance, theatre, music, and visual arts. Some individual schools offer visual and performing arts clubs and after-school activities as well. Talk with the staff at your school to get involved in these activities or to start your own club. 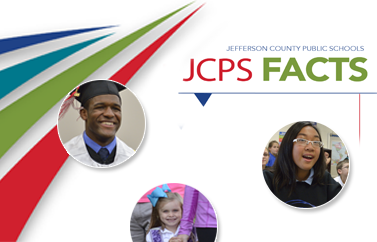 In addition, JCPS offers magnet schools and programs in the arts for students of all ages.